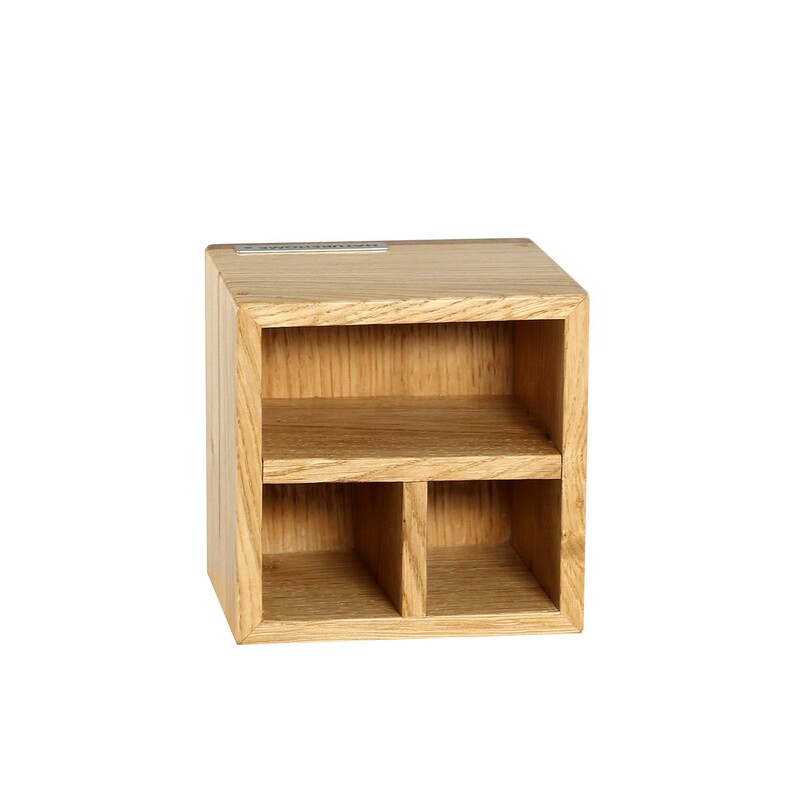 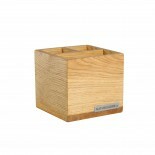 With the practical NATUREHOME pen holder made of high-quality oak wood, you can keep all your pens lying around on your desk in check. Three compartments provide enough space for pens, crayons, pencils and more. The large compartment is large enough for office supplies such as calculators, scissors, rulers and much more. 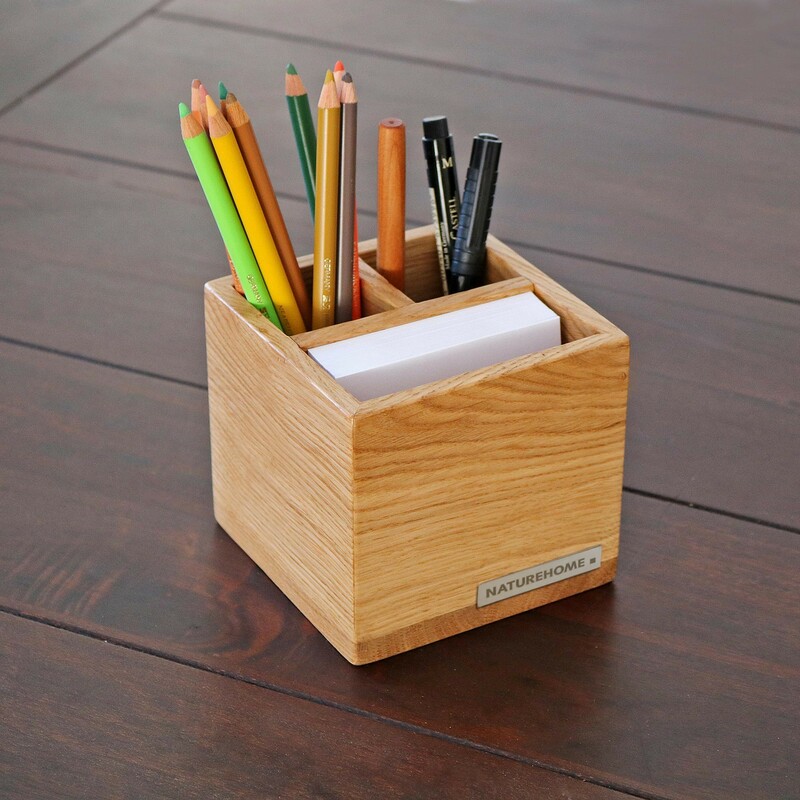 The pencil holder impresses with its timeless design, which, combined with the high-quality wood, fits into any office setting. 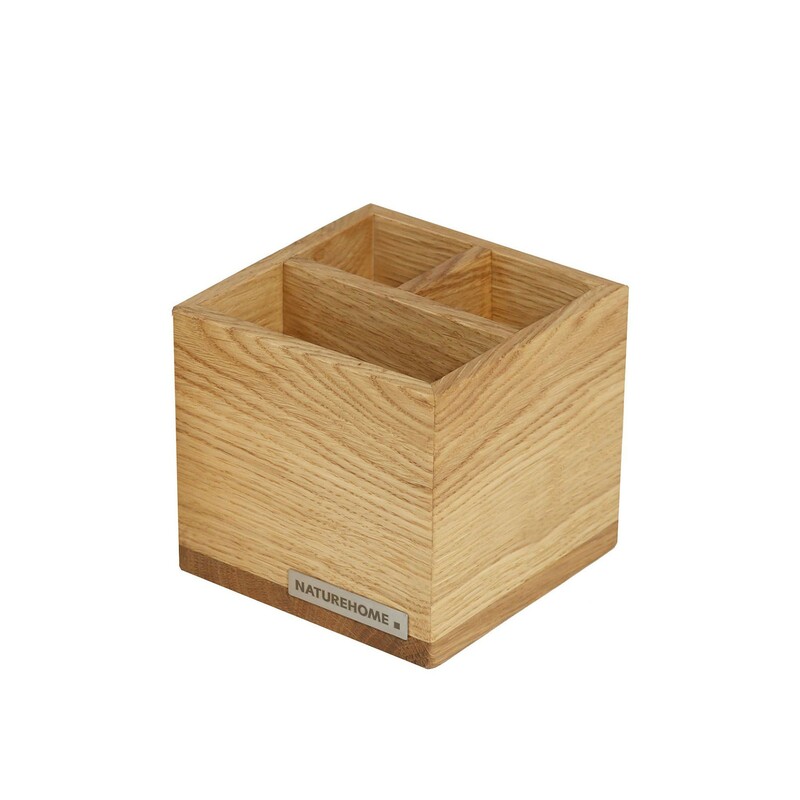 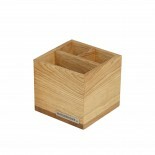 For the pencil box, only untreated oak from certified sustainable forestry is used. Every single piece is lovingly made by hand in Europe. 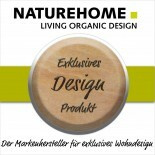 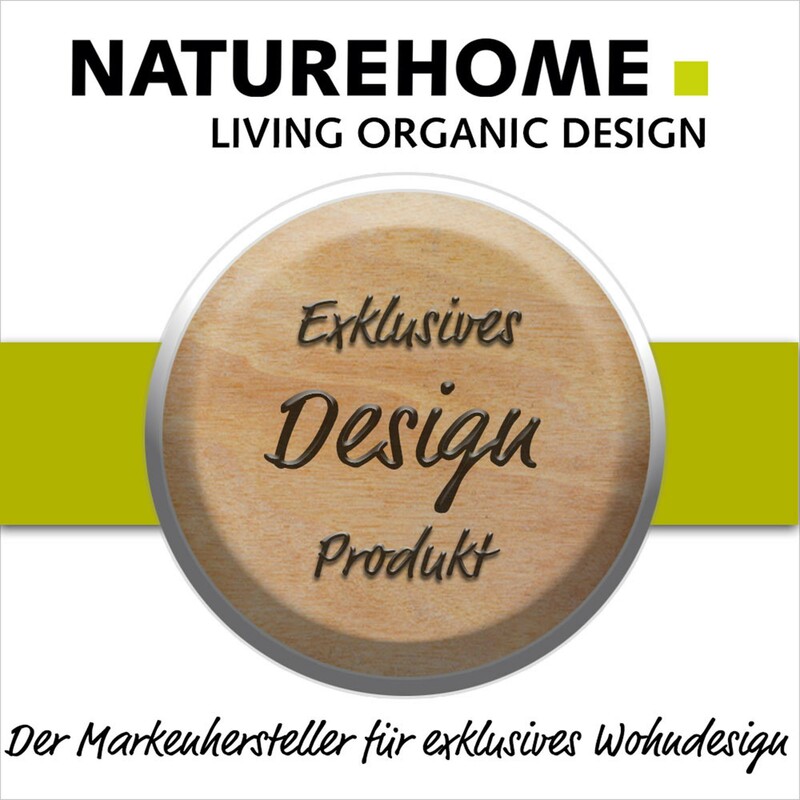 Only pure natural materials are used, which makes this real wood product a high-quality vegan product. 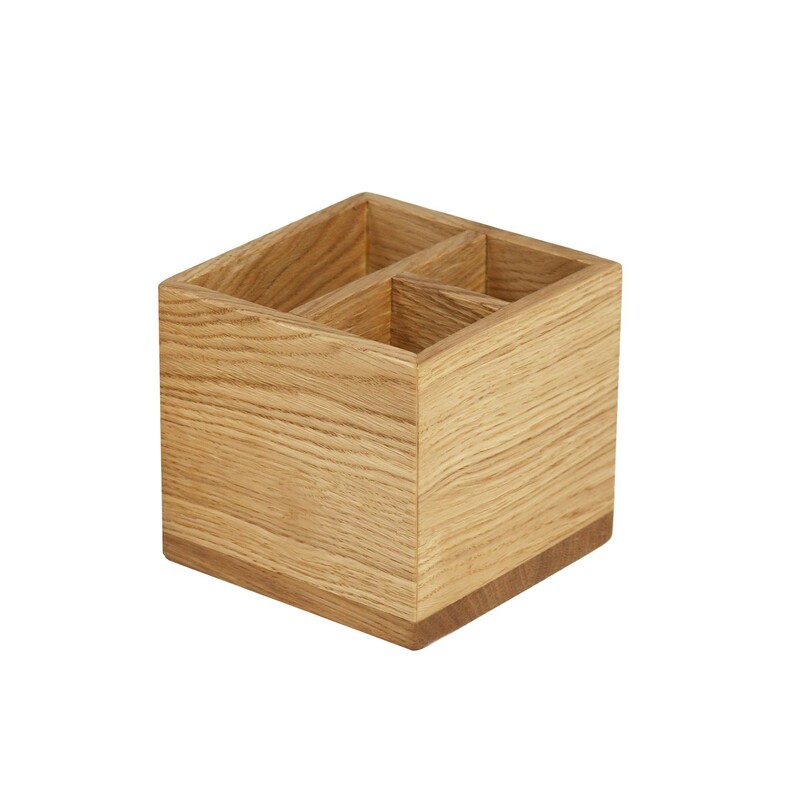 The simple and clear design in combination with the high-quality oak wood makes the pencil cup a beautiful office accessory, which radiates value and environmental awareness.